There are many music festivals in the U.S. featuring marathons of live music from different genres. These festivals bring thousands of fans of different genres together for a shared musical experience. Here are some of the biggest and best! 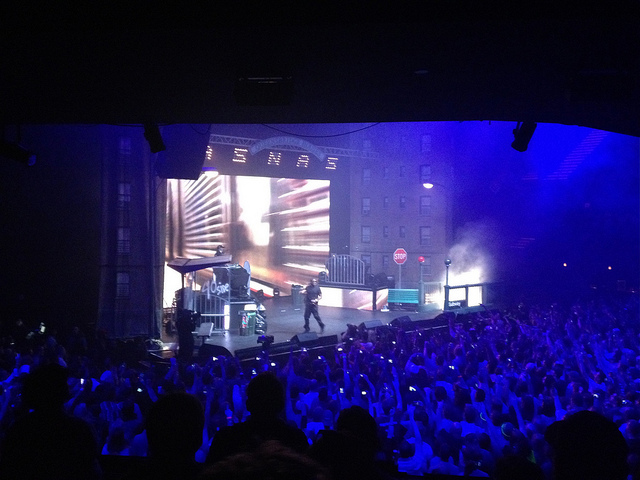 Beginning in 1987, South by Southwest has grown to become one of the largest music festivals in the world. Held annually in Austin, Texas, the festival brings together music, film, and interactive media. In previous years, more than 2000 bands representing over 60 countries performed throughout the six nights of the music festival. When: Typically mid-March with the Music portion lasting 6 days. Festival goers can commute from their accommodations in Austin, Texas. The first Coachella was held in 1999 and it has been an annual event since 2001. The festival takes place in the middle of a dessert at the Empire Polo Club in Indio, California. Coachella features many genres of music, including rock, indie, hip hop, and electronic dance music. In addition to music, Coachella is a showcase of visual arts including art installations and sculptures. When: Currently held on consecutive three-day weekends in April, with each weekend having the same lineup. Festival goers have the option to camp on-site or make reservations off-site. Located on a 700-acre farm in Manchester, Tennessee this festival has been around since 2002. The main attractions are the multiple stages featuring music from different genres including but not limited to indie rock, classic rock, hip hop, folk, pop, and electronica. In addition to music, Bonnaroo also features stand-up comedy, art, and film. When: Typically starts on the second Thursday in June and lasts four days. Festival goers camp on-site. Located in 105-acres of woodlands in Dover, Delaware the festival has been an annual event since 2012. 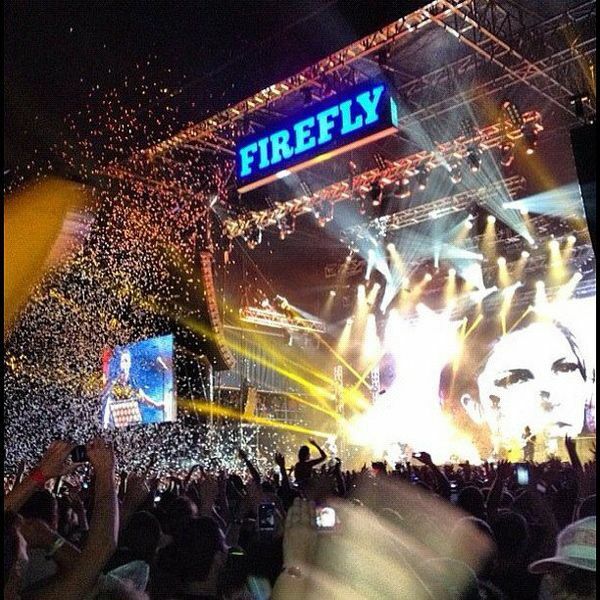 Firefly provides access to indie rock, alternative, and hip hop music, as well as electronic dance music and other genres. When: Typically starts on the third Thursday in June and lasts four days. Festival goers have the option to camp on-site or make reservations off-site. 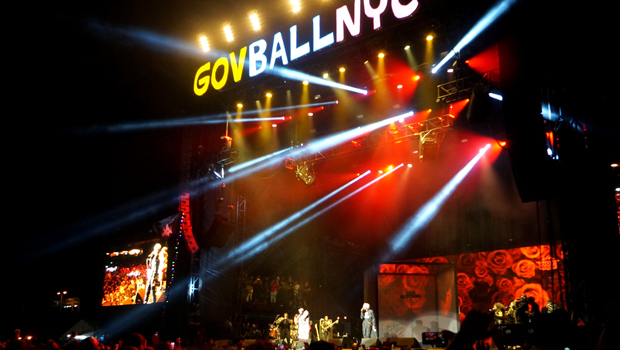 Launched in 2011, Governor's ball takes place on Randall's Island in New York City. The festival features a number of genres and styles of music, including electronic, rock, hip-hop, indie, pop, folk, and more. With its proximity to NYC, the festival features many popular NYC restaurants and food trucks. When: Typically a 3-day weekend beginning on a Friday in June. The exact weekend has changed since the festival's inception. Festival goers can commute from their accommodations outside of the event to the event each day as camping is not available. 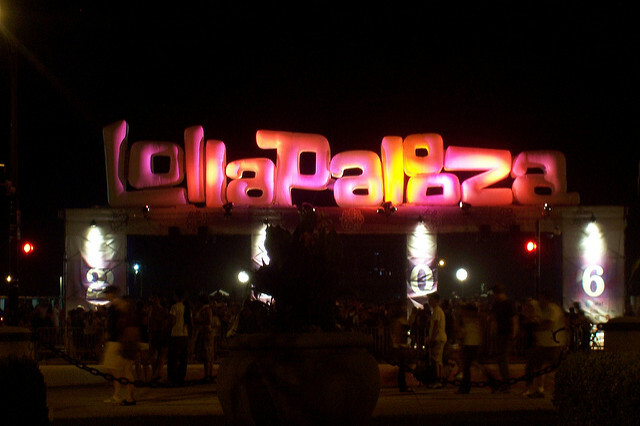 Founded in 1997, the festival toured different North American cities until it settled in Grant Park, Chicago in 2005. The festival also has a few branches that have been created outside of the U.S.. The festival features popular alternative rock, hip-hop, heavy metal, and electronic dance music bands and artists. When: Typically the last weekend in July or one of the first few weekends in August. The festival typically lasts for 3-days and begins on a Friday. In 2016, the event will be celebrating its 25th anniversary and will be a 4-day event. Festival goers can commute from their accommodations outside of the event to the event each day as camping is not available. Active since 1997, EDC is an electronic dance music festival that has been spread throughout various venues across the United States including California, Florida, New York, and many more locations. EDC features different forms of electronic dance music. When: Typically a 2 or 3 day event. The dates vary based on the city where the event is being held. Check out the event calendar on their website! 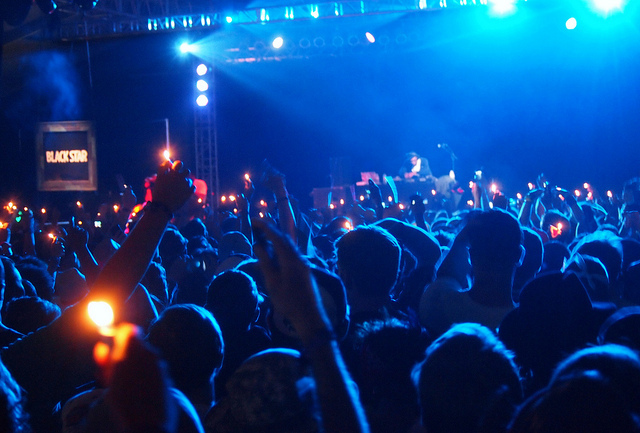 Check out one of these music festivals if you enjoy live music and dancing! What kind of music festivals do you have in your home country? A Brooklyn native, Nabil loves traveling, cooking, and riding his bike to the beach. He joined InterExchange in 2014 and currently assists international participants with obtaining J-1 Visa sponsorship as the Admissions Coordinator for Career Training USA.